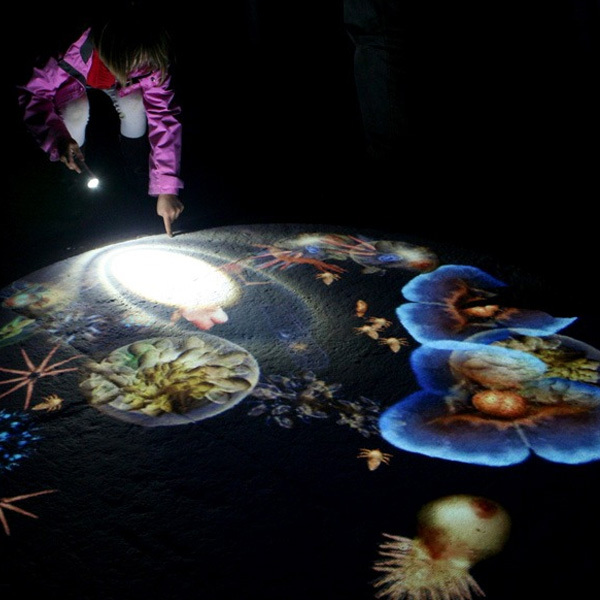 Microworlds are immersive rooms full of interactive art, dynamic and ever-changing. Sensors create a fully responsive and intuitive environment inviting you to engage with digital art. 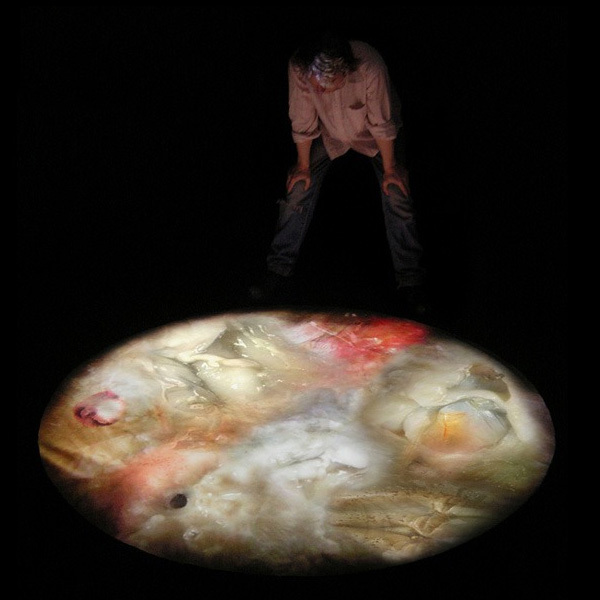 Multiple computers, projectors and sensors enable different artworks to interact with each other in complex chains of action and reaction across a large space. We then put the audience in the middle and see what happens. 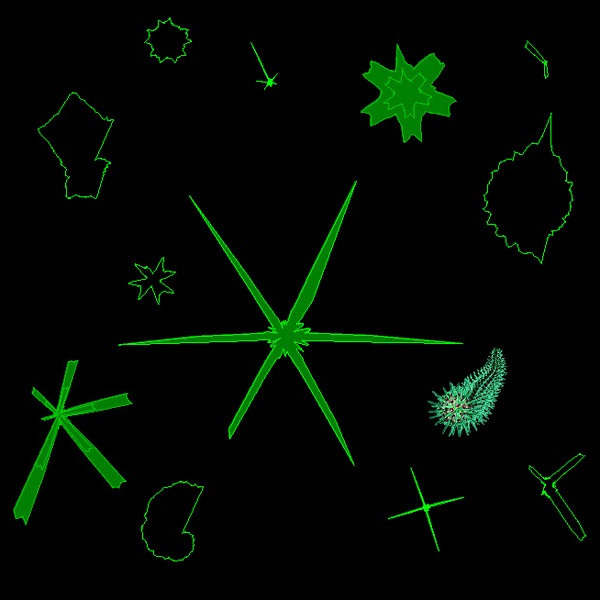 Microworlds are experimental spaces with many potential interactions and no fixed outcomes. There are always plenty of surprises. Each Microworld is populated by artificial creatures with their own life cycles, energy needs and survival techniques. They may respond to changes in colour, movement or sound. A user entering the space might provide energy for one creature, which in turn provides energy for another. 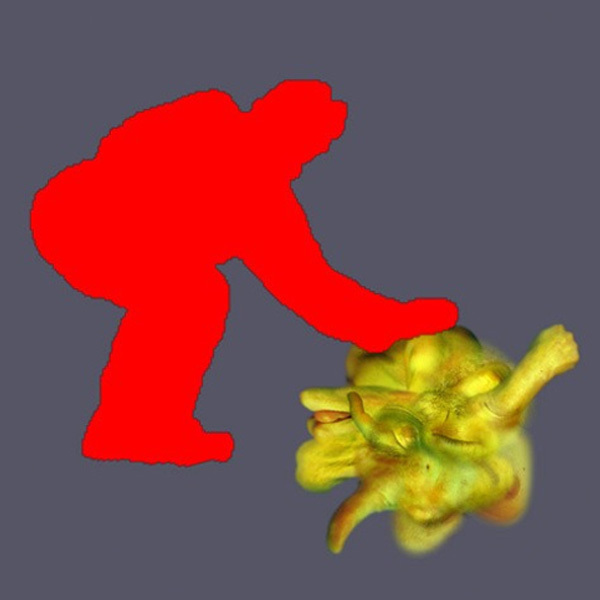 Users may design new creatures to add into the space using webcams and touch screen technologies. Microworlds can be thought of as digital ecosystems and, just as in nature, some parts may thrive while others struggle. The audience can encourage certain reactions but there is no fixed goal. Each Microworld is a celebration of a new type of living art. Some people will actively change things, others may want to sit back and contemplate the ongoing ebb and flow. Being in a Microworld is both alien and familiar. Alien due to the fantastical creatures and familiar due to the simulated patterns of nature. Microworld is open to collaboration and can be a great framing device for Group Shows. When running a Microworld we try to work with local artists and makers wherever we can. Anybody who wants to explore the possibilities of living art is welcome. 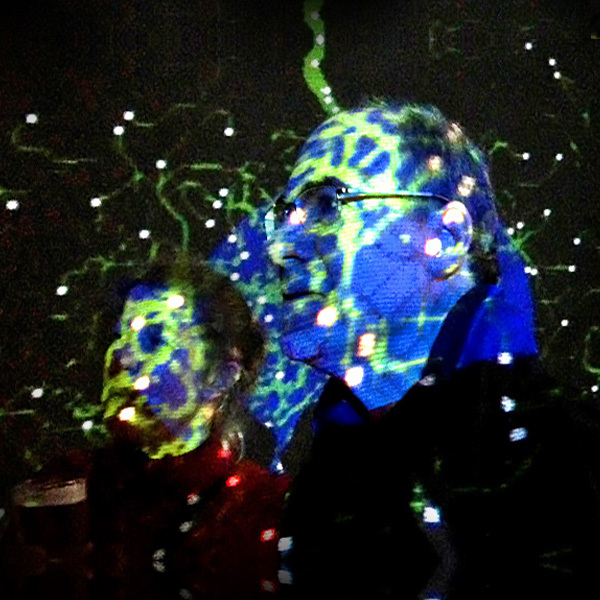 Past Microworlds have been host to musicians, robots, film makers, coders, sound artists, sculptures and tango dancers. 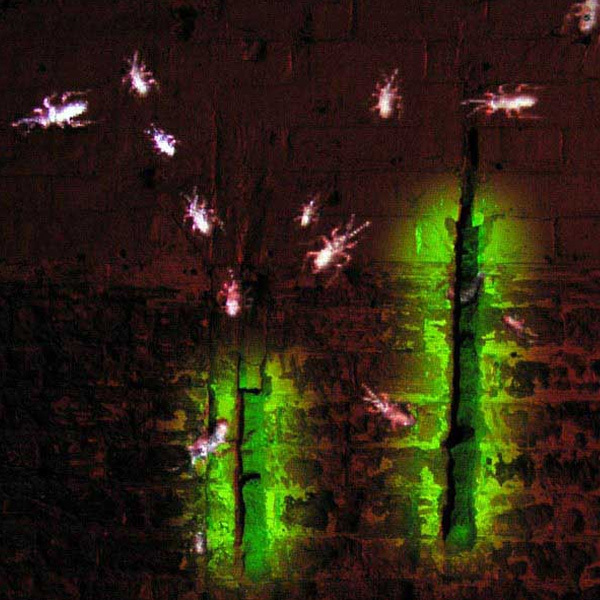 By directing our sensors onto their art we can introduce new energy inputs for the Microworld creatures. We like to engage with the public in as many ways as possible with a Microworld. This may include us giving talks and demos and hosting drop-in programming activities. We encourage open play and experimentation in these spaces. Sometimes we include structured creative coding workshops with the emphasis on creating new species to add into the mix. 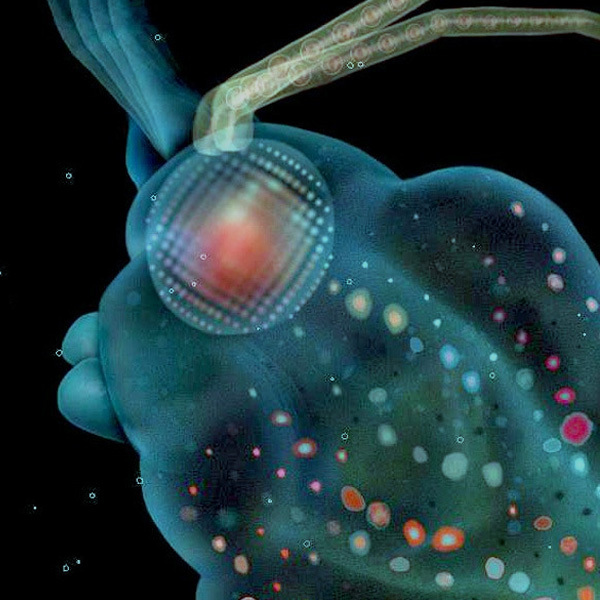 Imagined future evolutions : the seed for our creatures was a New Scientist article on how the starfish simplified its brain in evolutionary history. A decentralised network of sensors now controlled its body – feeling not thinking. We consider interactive art as a similar re-sensualizing of the audience. 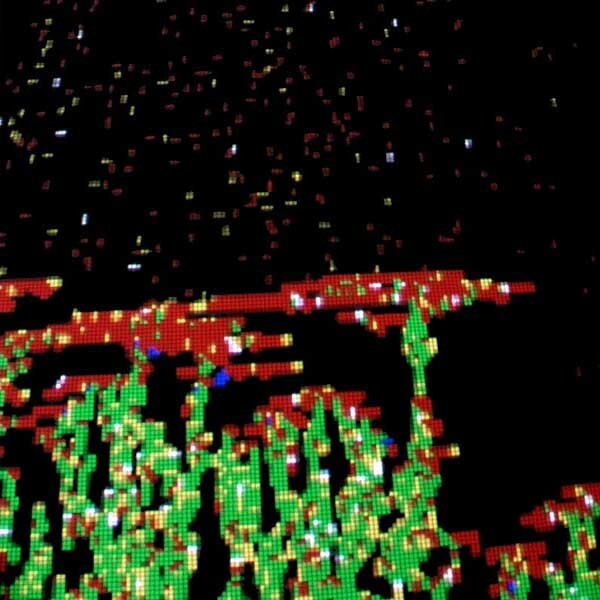 Artificial Life : we use computer programs to explore biological systems – not life as it is but “life as it could be”. 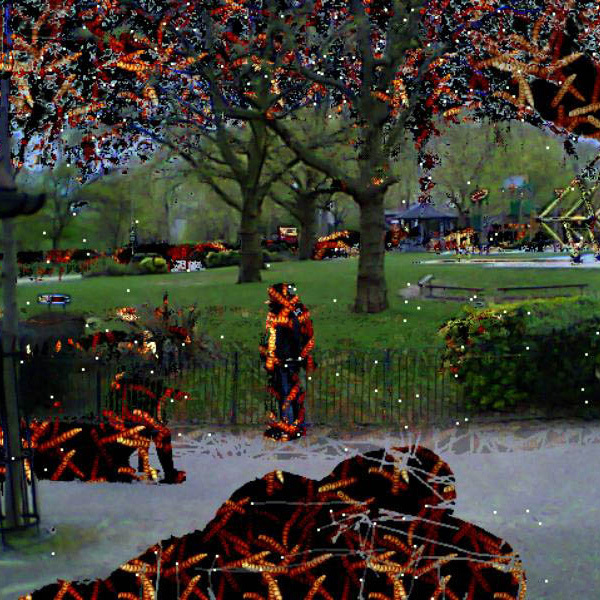 Digital Ecosystems : what happens when two interactive art works look at each other? Or a roomful? If one part of a system dies then what replaces it? How does an exhibition change over time? 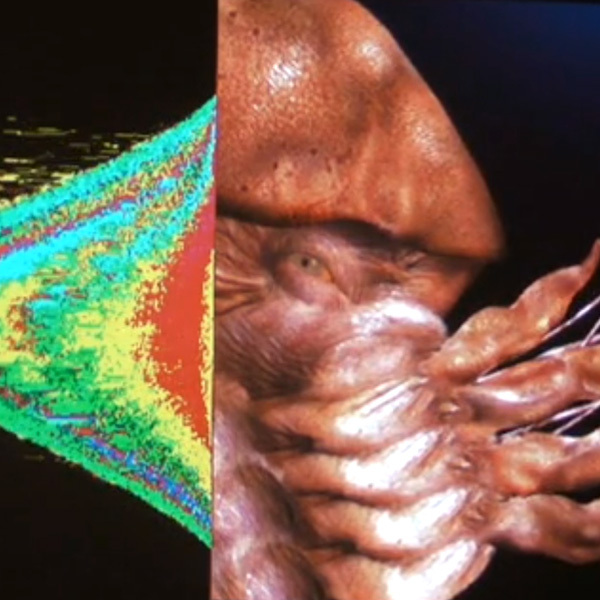 How can digital art surprise us? Repulsion / attraction : the push pull of experiencing uncanny creatures. Biophilia : our Microworlds encourage empathy for natural systems. Audiences are inspired to contemplate the interlocking processes. How does being in nature change us? Can being in digital nature inspire the same feelings? A typical Microworld runs for a week with us in attendance throughout the show engaging with the public, giving talks and running drop-ins. For longer shows we can train people to run the exhibition and manage drop-in activities. 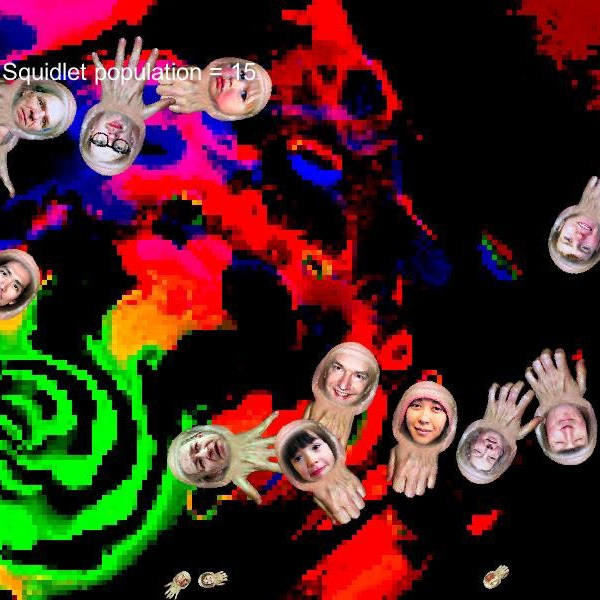 All that’s needed is a dark space, wifi, and an audience who wants to engage with digital art. Microworlds use everyday technology, are simple to install and flexible in duration and size. We can provide all the equipment or we can use yours. Microworlds can run from mini PCs and can be displayed in multiple ways. A basic Microworld might have 4 projectors, 4 mini PCs and 4 sensors. We use webcams, microphones and Kinect sensors so that the creatures can see and listen to each other. We are very flexible and have run Microworlds from the Orkney Islands to Singapore.